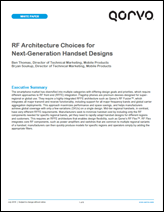 RF Fusion™ enables a broad range of use cases, including a comprehensive list of regional CA combinations, in a pre-validated RF subsystem, helping reduce time to market, optimize handsets and improve manufacturing yield. 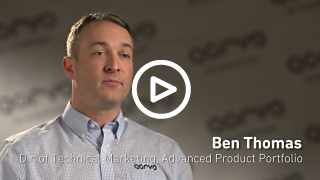 The newest generation of RF Fusion™ leverages Qorvo's premium BAW and SAW filter technologies to deliver complete main path coverage in LB and MHB placements. 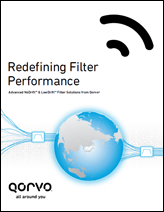 The RF Fusion portfolio contains multiple, high-performance modules focused on differentiated performance — achieved by integrating Qorvo's leading filter, switch and power management technologies. 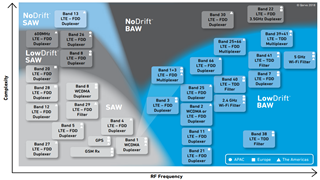 For higher order CA and MIMO requirements, incorporating industry leading NoDrift™ and LowDrift™ filter based duplexers and switched multiplexers help accelerate Gigabit LTE (1 GBPS) handsets to market. 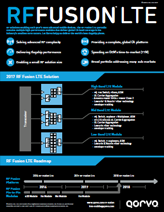 The RF Fusion portfolio offers a complete, global CA platform, delivering flagship performance in in the industry's smallest form factors. 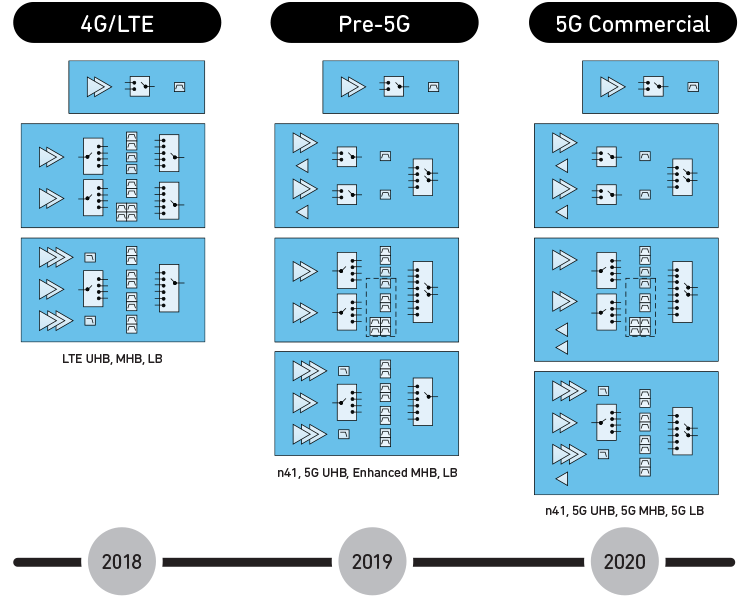 Our portfolio provides a reduced footprint and higher performance that helps manufacturers meet today’s challenging global requirements and will be essential to support the unprecedented RF complexity in next-generation 5G phones. 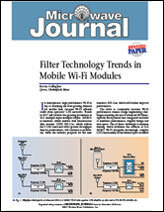 RF Fusion LTE modules deliver an optimal multi-carrier aggregation experience for global connectivity. As consumer demand for thinner and lighter phones increases, RF Fusion is designed with an exceptionally small footprint. 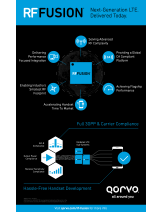 By integrating all of the major RFFE components into one chip, RF Fusion reduces time for compliance testing. 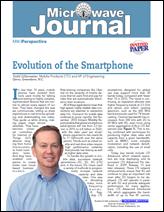 Interested in our high-performance solutions for mobile products? Contact us to learn more.